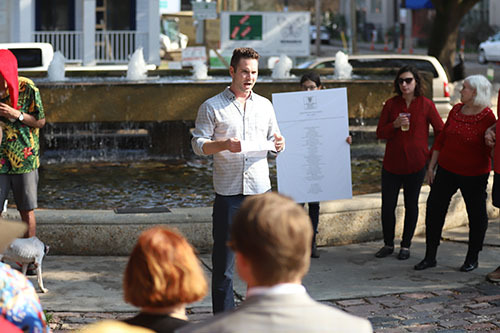 On Saturday, Dec. 1, the Lower Garden District Association announced the completion of the Lafon Fountain in Coliseum Square Park. The fountain is dedicated to preservationist Howard Schmalz, who was instrumental in getting the Lower Garden District placed on the National Register of Historic Places and in defeating a Mississippi River bridge that would have cut into the heart of the neighborhood. 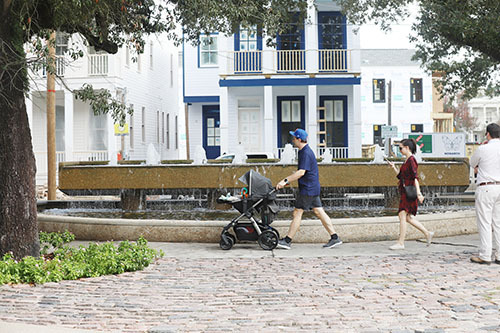 The public can once again enjoy Lafon Fountain in Coliseum Square after two decades of dormancy. 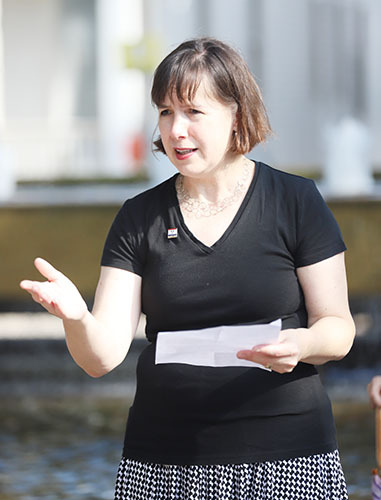 The Lower Garden District Association raised nearly $100,000 for the restoration of the fountain and an endowment fund for its maintenance. Malise Dennard delivers an address at the ceremony for the newly renovated Lafon Fountain. The fountain was named after Barthelemy Lafon, a Creole architect and engineer who planned the Lower Garden District. Ryan Kropog, president of the Lower Garden District Association, talks to the crowd gathered for the ceremony dedicating the restored Lafon Fountain. The fountain is dedicated to preservationist Howard Schmalz, who died in 2015. 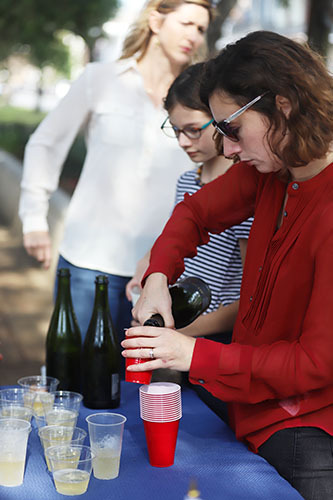 Cynthia Dubberley serves champagne Saturday in Coliseum Square to celebrate the Lafon Fountain renovation.